No pictures found for plate number CJH4854 in North Carolina, United States. click here to add a picture. 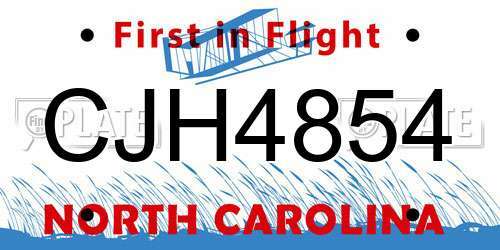 No videos found for plate number CJH4854 in North Carolina, United States. click here to add a video. No owners found for plate number CJH4854 in North Carolina, United States. click here to add an owner. No related websites found for plate number CJH4854 in North Carolina, United States. click here to add a related website. THIS COATING OVER TIME MAY CAUSE CORROSION OF THE SENSOR. IN THE EVENT OF A VEHICLE CRASH OF THE TYPE THAT WOULD DEPLOY THE AIRBAGS THIS TYPE OF SHORT-CIRCUIT MAY CAUSE A DELAY IN THE DEPLOYMENT OF THE AIRBAGS WHICH COULD RESULT IN DRIVER OR PASSENGER INJURY. DEALERS WILL INSTALL NEW FRONT AIRBAG SENSORS THAT HAVE IMPROVED CORROSION RESISTANCE. THIS SERVICE WILL BE PERFORMED FREE OF CHARGE. THE SAFETY RECALL BEGAN ON NOVEMBER 27, 2009. OWNERS MAY CONTACT MITSUBISHI CUSTOMER RELATIONS DEPARTMENT AT 1-888-648-7820. 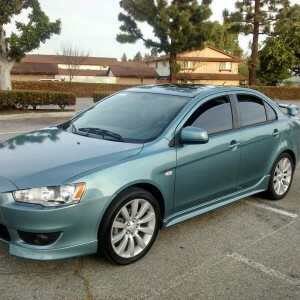 MITSUBISHI RECALL NO. SR-09-002.OWNERS MAY ALSO CONTACT THE NATIONAL HIGHWAY TRAFFIC SAFETY ADMINISTRATION'S VEHICLE SAFETY HOTLINE AT 1-888-327-4236 (TTY 1-800-424-9153), OR GO TO <A HREF=HTTP://WWW.SAFERCAR.GOV>HTTP://WWW.SAFERCAR.GOV</A> .